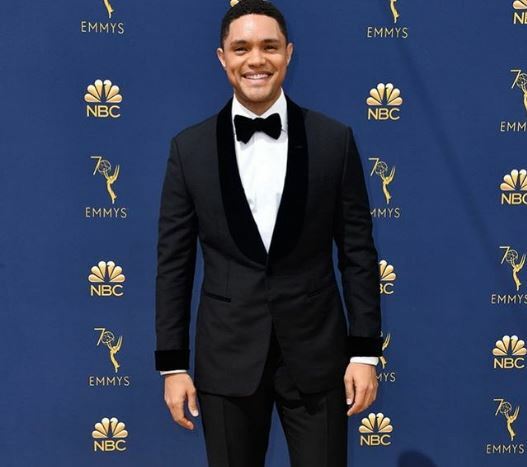 Trevor Noah met with his old friend Winnie Harlow, took a snap and shared it on his social media account. He revealed how both of them started the journey to success helping each-other. The comedian said he is proud of the model as she was able to learn everything he taught her about the runway and walking in clothes which has landed her as a model for Victoria Secret.